Ladies and Gentlemen ! 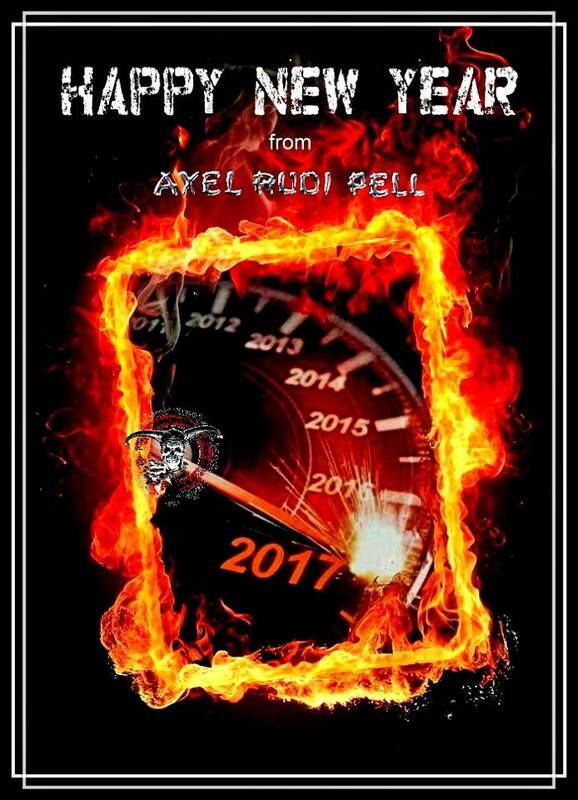 The wait is over ! Here´s the Videoclip for our first Single “Love´s Holding On” (feat. Bonnie Tyler) ! The Single is released today digitally and physically and features both Single and Album Versions. The song is taken from the “The Ballads V” album, which will be released worldwide by Steamhammer / SPV on April 21st ! 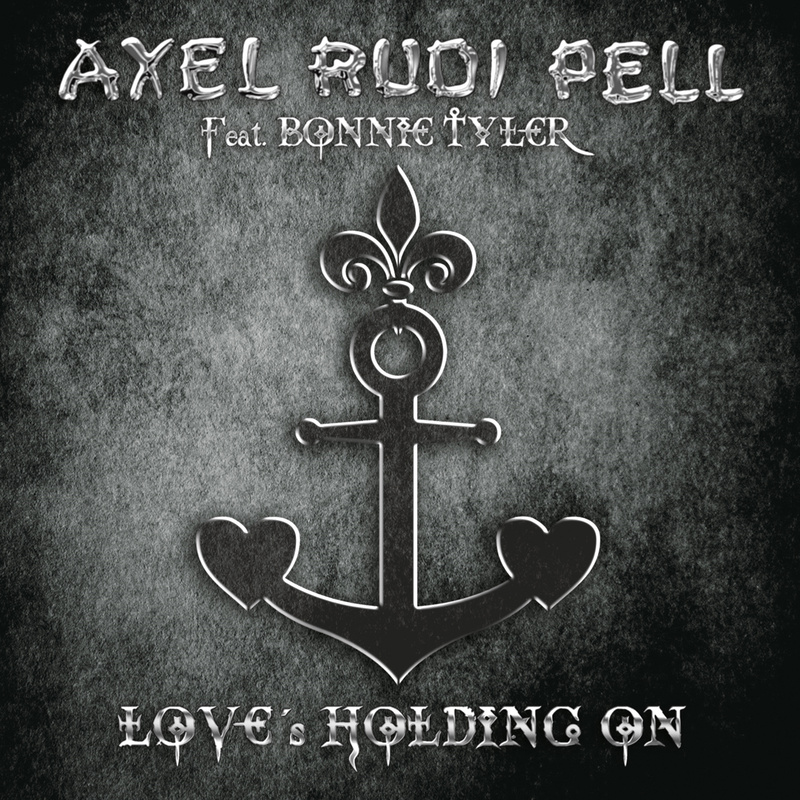 Our new Single “Love’s Holding On” will be released digitally on March 31st. 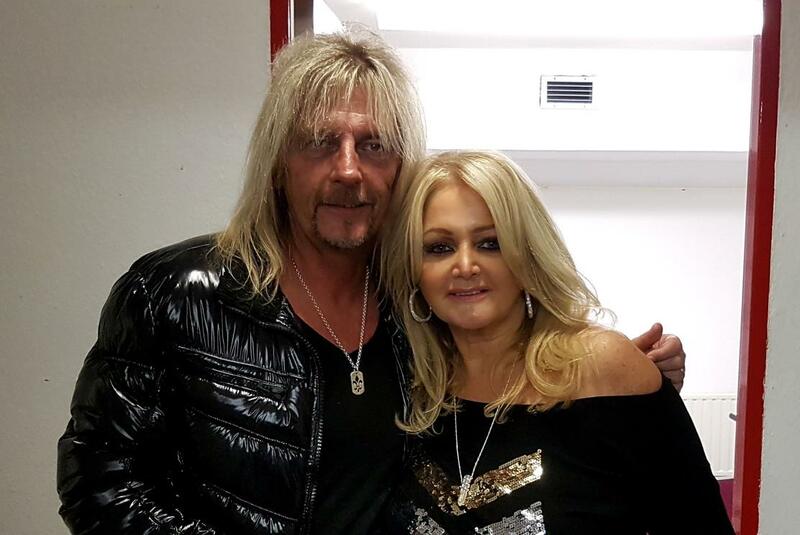 This song features the unbelievable duet of Johnny with Bonnie Tyler and is taken from the forthcoming album “The Ballads V” – out April 21st! 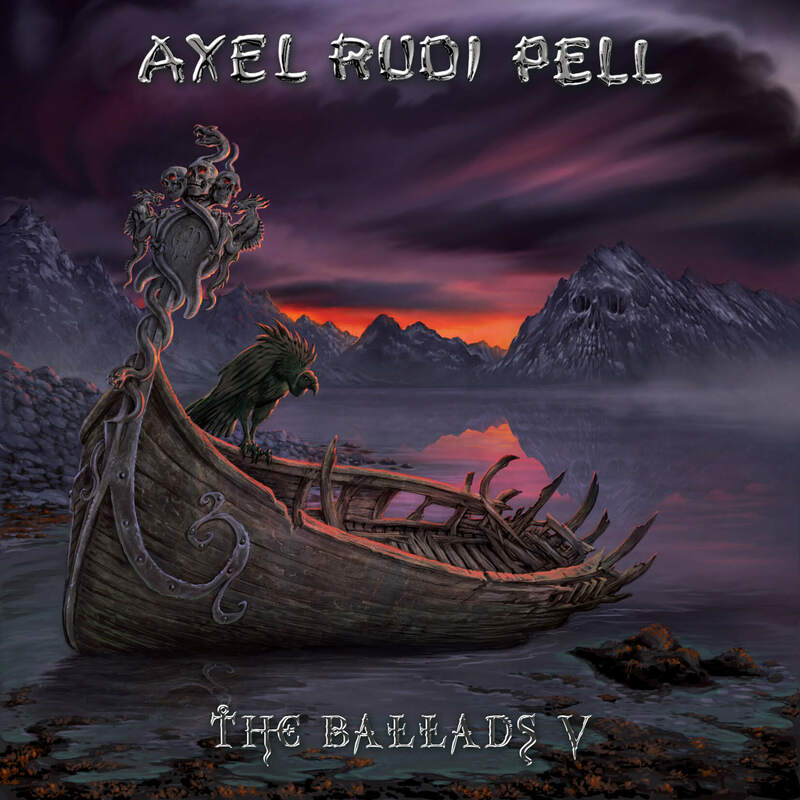 “The Ballads V” will be released through SPV/Steamhammer as CD digipack (incl. poster), double gatefold purple vinyl, limited boxset (incl. CD digipack, powerbank, CD slim case single, sticker, photocard – Europe only), download and stream. Of course this is not the only brand new track. We recorded a cover version of Ed Sheeran’s “I See Fire”, which turns much harder in the end, so we added our typical flavour to it. “On The Edge Of Our Time” is the third new recorded song and it’s another classic ARP style ballad with a great hookline. „THE BALLADS V“ NEWS ! The Band is recording a few new tracks in the studio recently. “The Ballads V” will be released in April by Steamhammer / SPV ! Stay tuned for more News soon !